One of the features that helped Pokémon Go blast off last year was the augmented reality that that the app delivered when it displayed game characters in live environments. Augmented reality is also likely to give a big boost to Chameleon Street Chat, a social network platform that lets users interact in real world locations. While Pokémon Go uses a mobile phone’s camera, Chameleon Street Chat integrates with Google Street View, so encounters can happen almost anywhere in the world. 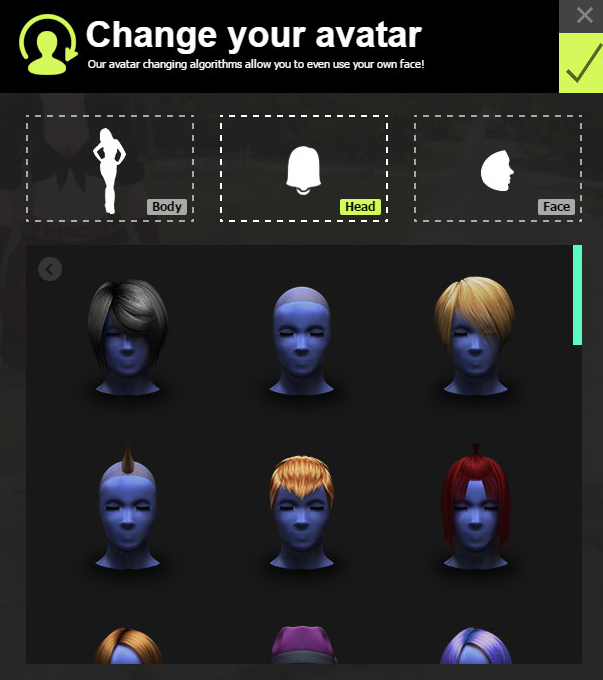 The Chameleon Street Chat system includes an avatar builder so users can recreate their face, body type and hair style for the virtual world - or adopt a whole new look. To start a chat, they select a location and pin it. 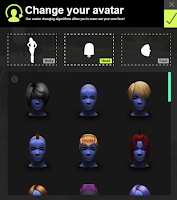 The spot is communicated to their friends and soon other avatars will appear. Users can select familiar locations, like a hometown park, or some place exotic and new, like a mountain road in Hawaii. 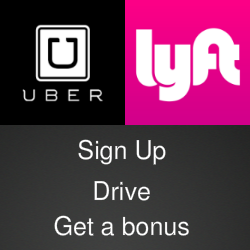 The platform includes mobile apps for iOS and Android devices. For more details about Chameleon Street Chat and how it is being used, visit the Chameleon Social website.